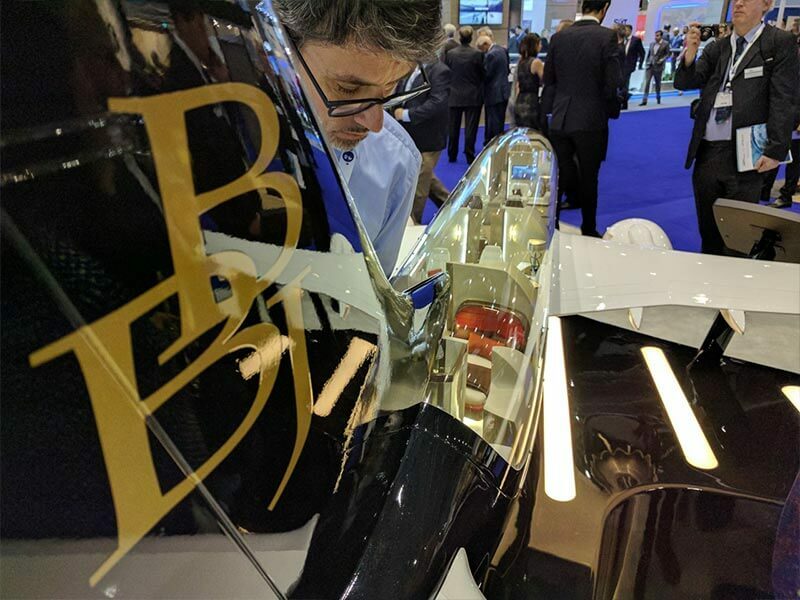 GENEVA, Switzerland (May 22, 2017) – PacMin, Inc., a global industry leader in the design and build of custom scale models and visually dynamic displays, joins Boeing Business Jets (BBJ) at EBACE (European Business Aviation Convention & Exhibition) for the global debut of a bespoke nine foot cutaway model of a 737 MAX 7 BBJ featuring a VIP interior by Alberto Pinto Interior Design – Paris. 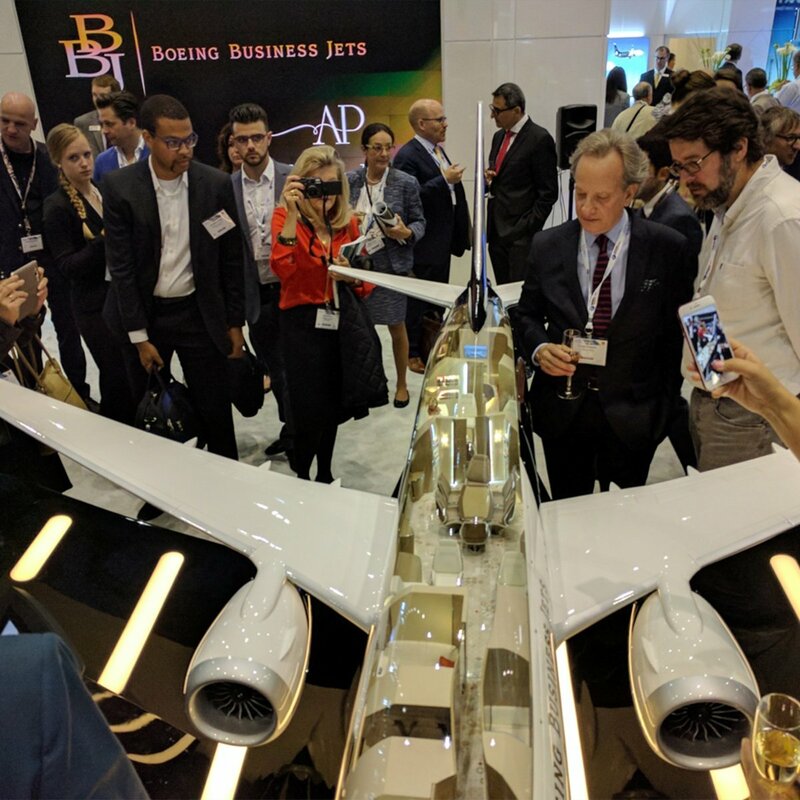 PacMin is a proud partner of Boeing Business Jets. Alberto Pinto’s concept was chosen as the winning design from a worldwide competition between eight design houses. 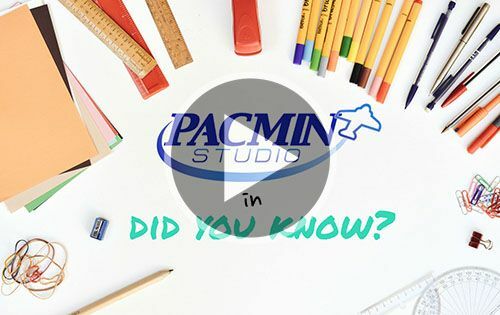 The BBJ team selected PacMin from a shortlist of three model manufacturers to translate Alberto Pinto’s design onto a cutaway model. Using only high detail digital renderings, a layout of passenger accommodations (LOPA), and physical material samples, PacMin was able to translate Alberto Pinto’s design onto a custom scale model. It is the first time a scale model has achieved this level of detail and intricacy. The 1/12 scale cutaway features over 400 individual parts ranging from casted armchairs to hand sculpted end tables. Each piece is painted and textured to resemble leather, chrome, or fabric to accurately convey Alberto Pinto’s design. Backlit hallways and walkways were also reproduced as depicted in the renderings. Additionally, the cutaway includes five OLED TV’s. Each is capable of playing video content independently of one another. 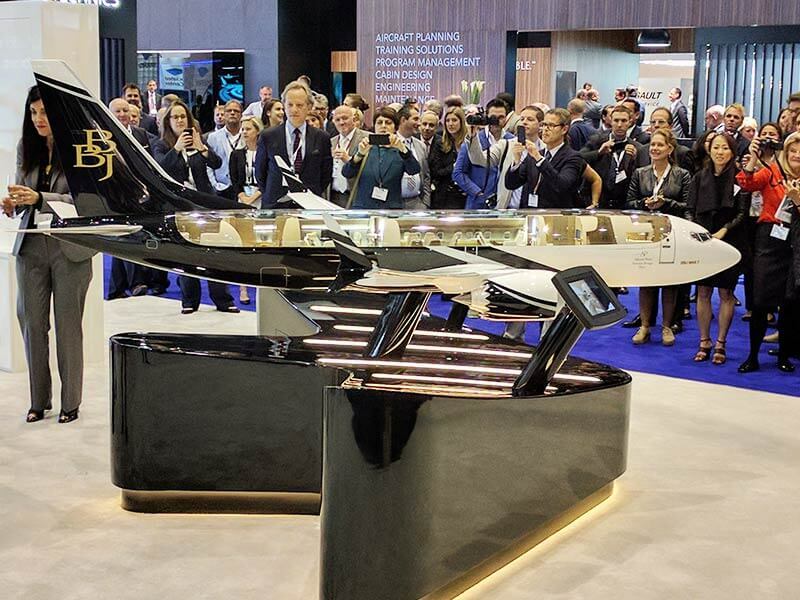 The project was produced over a course of six months in close collaboration with the BBJ team and Yves Pickardt, lead aviation designer at Alberto Pinto Interior Design. “We produced the previous BBJ cutaway which was revolutionary for its time. It withstood the test of time and has travelled the tradeshow circuit for 10 years. This new iteration carries that tradition into the next decade and beyond,” said Toomey. The custom BBJ mock-up is scheduled to make its next appearance at the Monaco Yacht Show. The show begins September 27 through September 30. 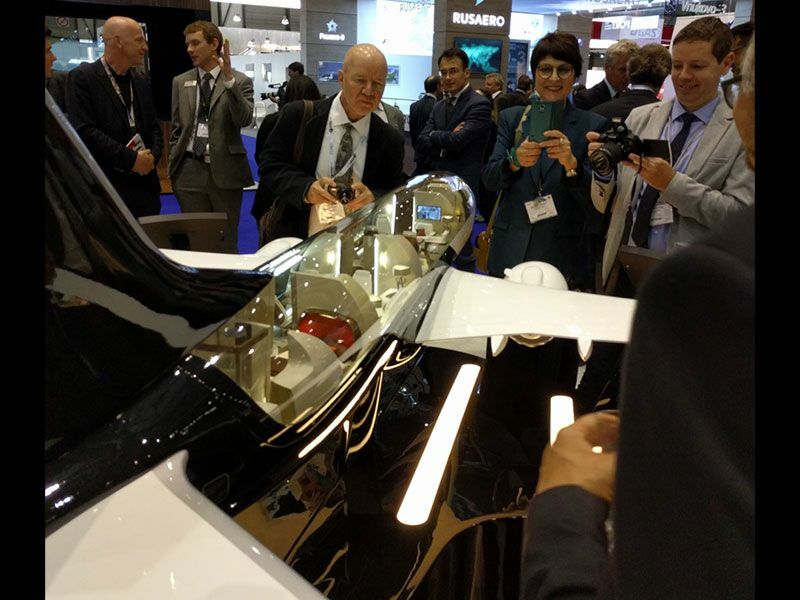 It will then make its North American debut at the NBAA Business Aviation Convention & Exhibition (NBAA-BACE) which will be in Las Vegas, Nevada. The show begins October 10 through October 12.